We strive to deliver exactly what our customers demand by adhering to the highest standards in the industry. Our aim is to go above and beyond what is expected as a supplier by developing partnerships with each of our customers. The programs below show just a glimpse of what Meats by Linz brings to the table. 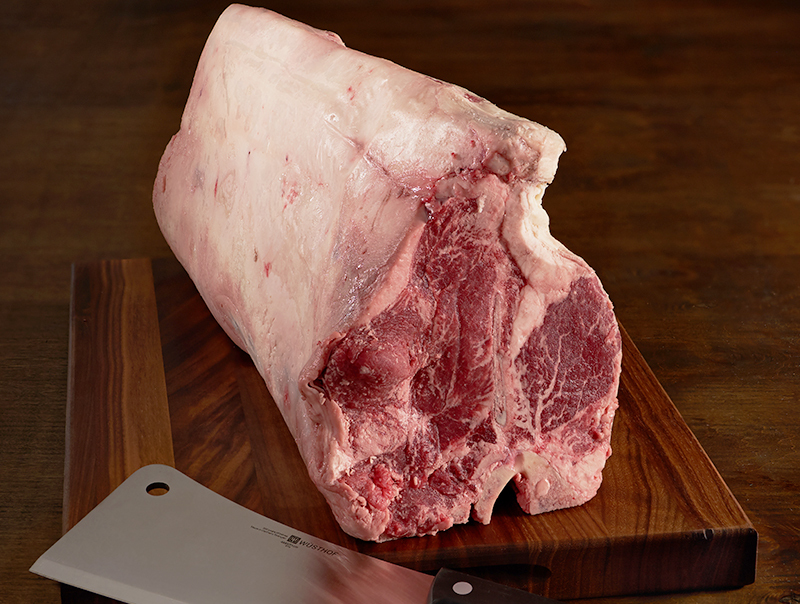 Wet aging beef is usally found in high-end meat purveyors that want to produce the highest quality product possible. Your average super market does not further age their beef and is an easy answer to the question of why a steakhouse cut outshines what comes from your grill. 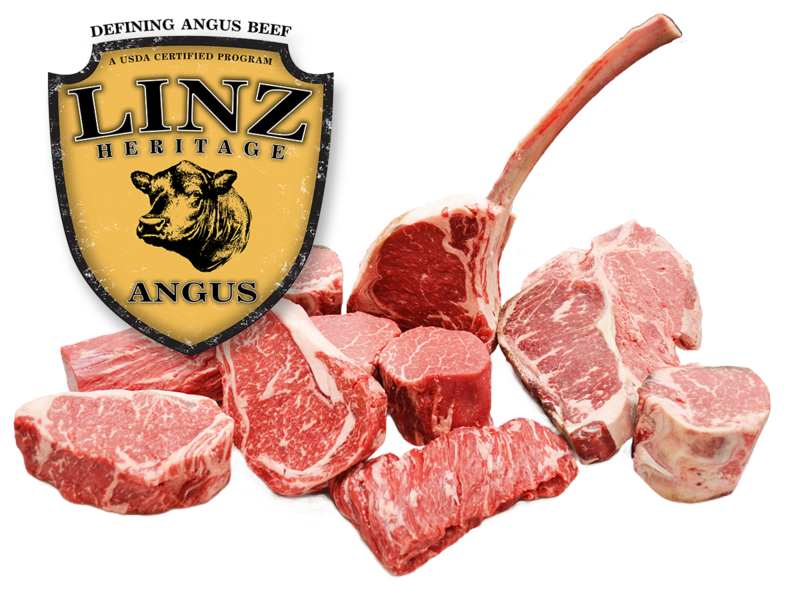 At Meats by Linz we take our aging processes very seriously to ensure that by the time it reaches your plate, it is as tender, juicy, and flavorful as possible. 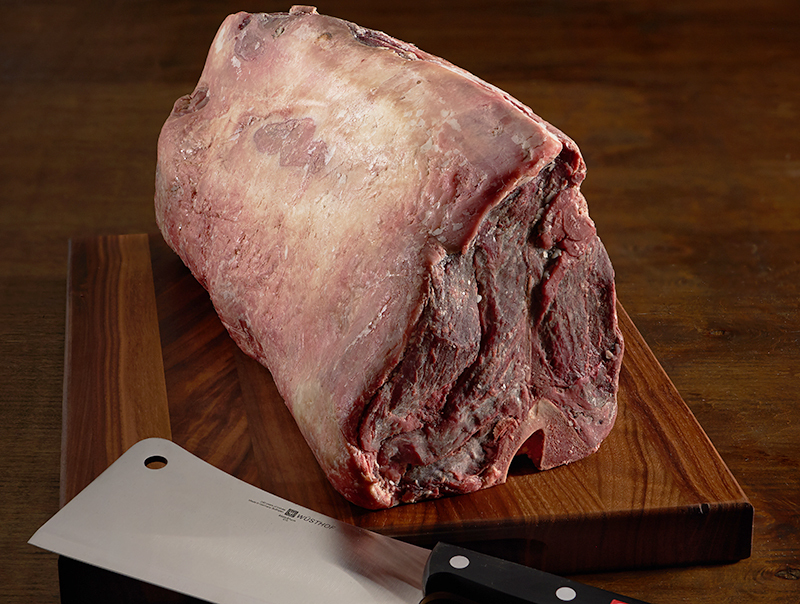 Artisan dry aged beef continues to grow year after year in popularity with the fine dining community. Meats by Linz's Dry Aged Beef program goes above and beyond by custom dry aging to customer's exact specification. Our facilities hold one of the most state-of-the-art dry aging rooms in the world and is the home of the most sought after dry aged beef!